Just five weeks before the full-length movie appears exclusively on Vimeo, the Neil Gaiman documentary trailer has made its debut. Neil Gaiman: Dream Dangerously charts the life of the award-winning writer from childhood through stardom. It will go live on Vimeo on July 8. 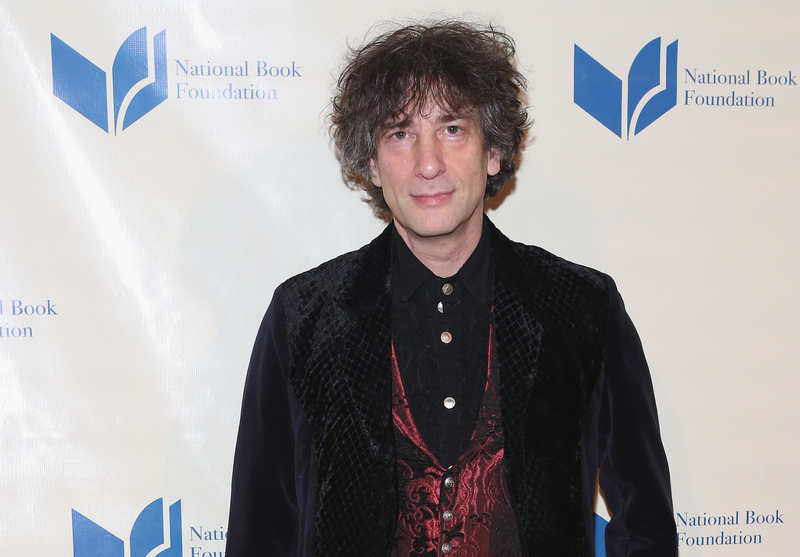 Neil Gaiman: Dream Dangerously follows the Sandman author on his last signing tour. The documentary trailer shows Gaiman submerging his signing hand into a bucket of ice water at the close of several dates, an indication that perhaps coming close to breaking a Guinness World Record isn't always the best thing for your health. Terry Pratchett, Bill Hader, Michael Sheen, Lenny Henry, Wil Wheaton, Stoya, JH Williams III, Lev Grossman, Brea Grant, Merrilee Heifetz, Charles Brownstein, Sam Kieth, Jill Thompson, Colleen Doran as well as his chats with George RR Martin, Jonathan Ross, John Barrowman, Grant Morrison and Phillip Pullman. Check out the trailer for yourself below. The Neil Gaiman documentary, Neil Gaiman: Dream Dangerously , premieres July 8 on Vimeo. It is available for pre-order now.